So I checked my gmail this morning. 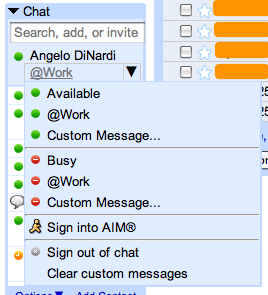 Log into the chat client and look there – there’s an option to sign into AIM! I swear those guys never sleep. Never.